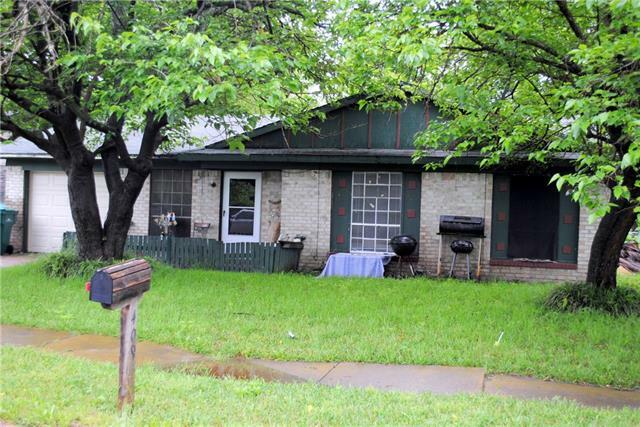 All Wilmer homes currently listed for sale in Wilmer as of 04/25/2019 are shown below. You can change the search criteria at any time by pressing the 'Change Search' button below. If you have any questions or you would like more information about any Wilmer homes for sale or other Wilmer real estate, please contact us and one of our knowledgeable Wilmer REALTORS® would be pleased to assist you. 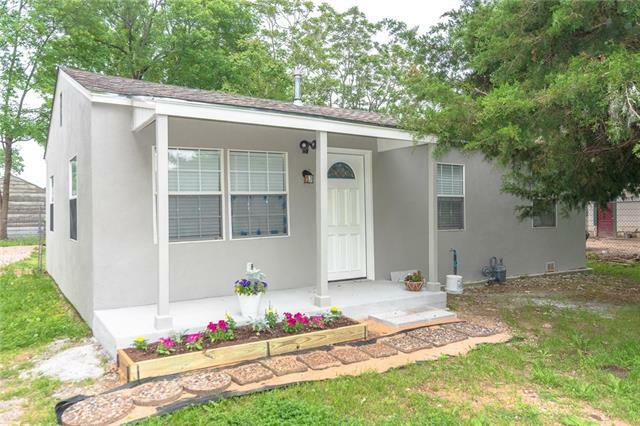 "Newly remodeled one story starter home. Close to I-45, dining, shopping, schools and downtown. Quiet country living. Recent updates include roof, paint, recessed lights and tile floors, Kitchen updates include granite, back splash, and cabinets. Bathroom updates include new vanity and tile. New fixtures and hardware throughout. All windows have new 2 inch blinds. Large backyard with storage shed is great for entertaining with lots of room to play. Long driveway is great for lots for park"
"Great investment property! This home has mature trees, located in a cul-de-sac, and is walking distance to the neighborhood playground. Home has open floor plan, vinyl wood plank and carpet on floors, washer and dryer connections in garage in 9x9 off set. Home is tenant occupied. Quiet area of Wilmer."